New year marks a new beginning. New people to meet, new adventures to enjoy and new memories to create. Today I am going to review a WordPress theme of my choice: Divi. Even with Gutenberg on the horizon, the default WordPress editor leaves a lot to be desired for many of us. It’s clunky. It’s limited. It’s utter rubbish. Try to create any semi-decent landing page with it and you’ll be throwing your hands in up in the air in frustration. 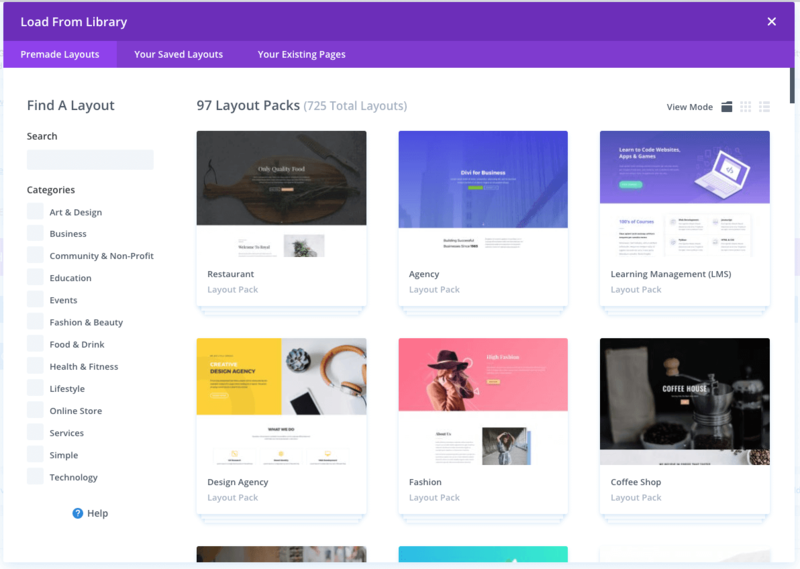 As a freelance web designer who uses Divi theme extensively, trust me when I say “Divi Theme by Elegant Themes is the most powerful, robust and intuitive WordPress theme to date”. Apart from being a theme, Elegant Theme also provides a standalone plugin : The Divi Builder; which makes it one of the most advanced WordPress front-end editor and visual page builder. The latest version of Divi (Divi 3.0) is blazing fast & has tremendously improved better user interface from the previous build. Be it content modules or page customisation, Divi provides extensive features that loads fast and do real-time design changes. Moreover, the A/B Split Testing feature is something none of the page builders have yet. For only $89 you get 69 other themes alongside Divi and all cool plugins. If you ask me, it is absolutely affordable for those who’d like to get their feet wet with web design. They also provide a Lifetime Plan that ultimately saves you from annual recurring payment unlike other page builders. Elegant Theme has an excellent live chat support for pre-sales. Once you purchased Divi, you will join thousands of highly active Divi enthusiast within the community. Apart from that, there are many Facebook Groups around Divi users you can join, so you’re not alone. The moment I purchased the Lifetime Plan of Elegant Themes, I immediately knew that our Divi is going to be my life changer, hands down. Two years later today, I developed about 150+ client sites with Divi, one of Elegant Theme’s most powerful and user-friendly page builder. Divi page builder is intuitive, and most importantly, FAST! 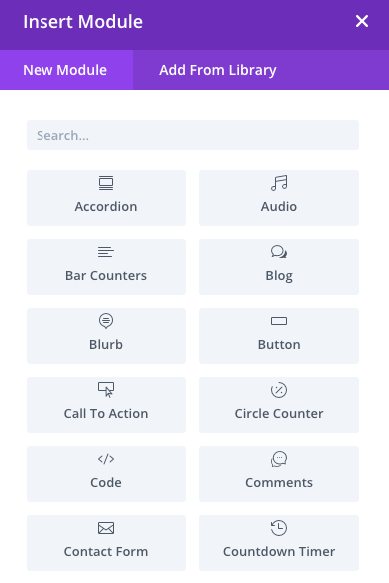 Adding sections, Call-To Action buttons, or text modules works like a breeze. All that happen in a few clicks with their instant drag-and-drop feature. You might came across other blogs writing about “Divi Theme Review”. To my suprise, most of the sites were just plain superficial reviews and in most cases, they just want to ‘sell’ you the product. 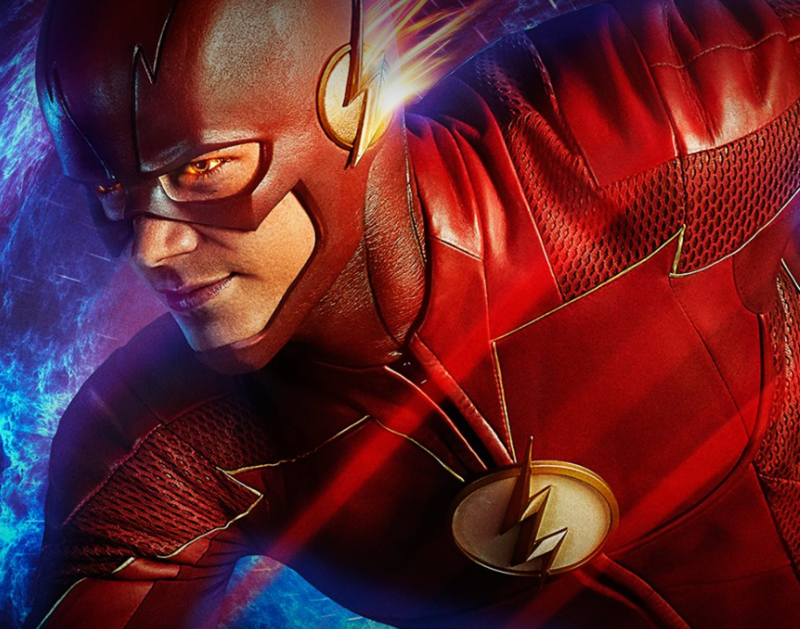 Some also did an outdated review of the theme which does not applies at the current context especially with their latest updates. 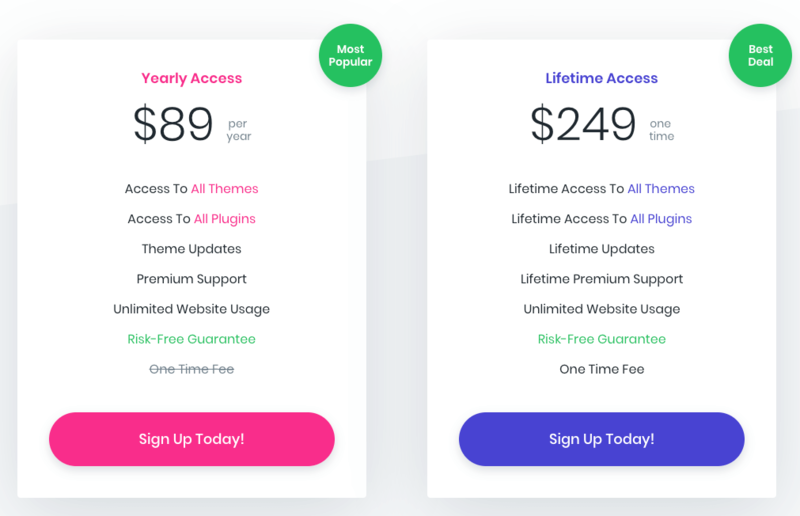 That’s why I decided to write this up-to-date (as of January 1st, 2019) review on Divi Theme that showcases the true potential of Divi 3.0 (the latest version) which has shown the age of WordPress page builders a new perspective. P.S. This site that you’re on is build with Divi. If you want to create a custom WordPress website without needing to know how-to-code, Divi is one of the options you’ve come across in a list of drag-and-drop page builders (in fact – that is probably why you are reading this Divi Theme review!). One thing for sure is, Divi lets you build your WordPress website with simple drag and drag and real-time previews. The ease of use, plus a huge third-party support eco-system and plenty of unique features, are things that make the theme so popular. 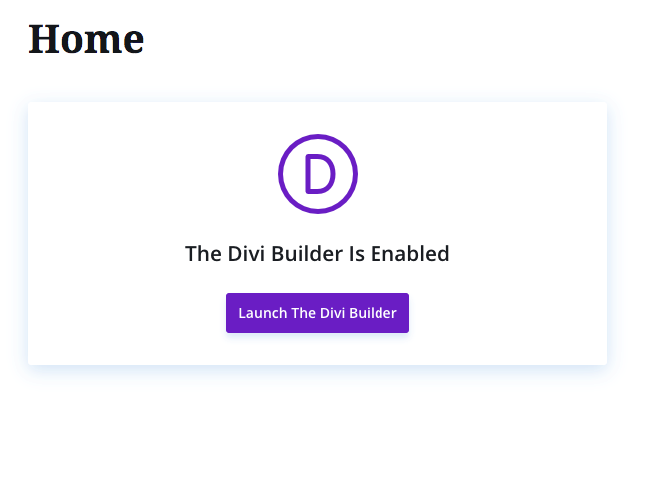 In this Divi Theme review, I will then give you a hands-on look at how Divi can help you build a beautiful WordPress site. The Divi Theme is a multipurpose WordPress theme, which means you can use it to create pretty much create any type of website. Watch this mini-clip of what you can achieve with Divi 3.0. If you’re planning to build an eCommerce store, Divi supports WooCommerce. You can easily design your own custom product listing on your site. Divi also integrates with Etsy if you want to create an Etsy-based shop to sell Etsy items on your WordPress blog. That is not all, there are more cool features than you can even imagine. Allow me to make a clear definition of what Divi is all about. Divi is a powerful, multipurpose magazine-styled WordPress theme by Elegant Themes. Divi comes bundled with the Divi builder; the drag-and-drop page builder plugin to customize your site the way you want it to be. It enables you to create beautifully designed Divi blog layouts, high converting landing pages, new brandable personal portfolio sites or client sites in minutes. Divi theme is one of the most powerful, yet easy-to-blend with your own WordPress website. You can design your website on the front-end with Divi. Write blog posts, add elements like pricing tables, drag & drop over 40 different content modules, customize the text you type, change colors, layouts everything visually in front of your eyes. What more can you ask for? This is how easy building a landing page with Divi is! 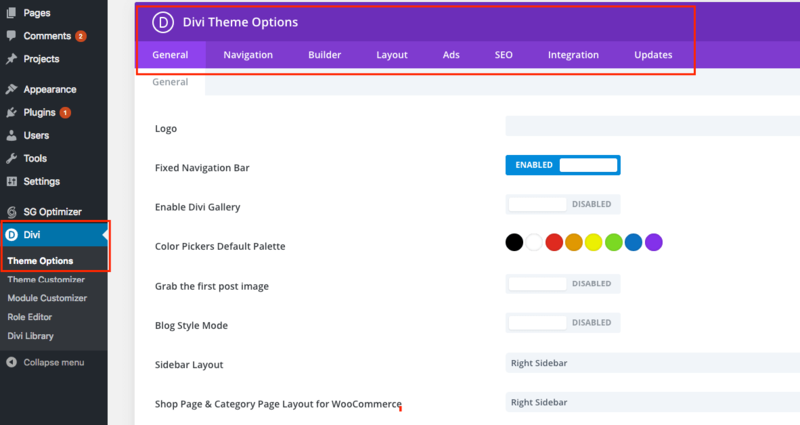 Elegant Themes website claims that Divi powers over 554,210 WordPress websites and this shows how a good theme with powerful features can help you build such a large community of happy users. If you’re looking for Divi theme examples or sites build with Divi, here are some websites that are build with Divi theme. I am sure they will give your creative brains a knack for what you can do with Divi theme and page templates. These are just a few Divi sites you can find out there. You can view the latest submitted Divi sites here. So I’ve given you some general thoughts on the Divi Theme, let’s jump right in and see how things actually work. I’ll give you a quick tour of the Divi Theme in the order that you’re likely to build your website. I’ll first show you how to style the base theme. Then, I will go through the standard functionalities of the Divi Builder. Download this if you want to use Divi as your main core theme for your WordPress site. Download this if you want to integrate Divi with other themes previously installed on your WordPress site. There is no need for you to set up both at the same time. Either way, you will still get the same function for what Divi entails as a robust page builder. Divi uses the native WordPress Customizer to make style changes. This approach makes Divi Theme more user-friendly compared to other themes that rely more on custom theme options panels on the backend. Customizer allows you to preview all of your changes in instantly. There are 2 more header styles that you can try out. They are the ‘Slide In’ & ‘Full Screen’ mode. Those are equally good, depending on what type of site you are building. Another example of what you can do to the header menu is changing its colors. Go to the ‘Primary Header’ section and make changes to the background colors, text colors, and active link color. I guess you get the idea! Making basic theme changes are easy and seamless with Divi and the WordPress Customizer. While you can customize the front-end elements via the WordPress Customizer, Divi also includes a custom theme options panel with even more settings and options. In my opinion as a developer, some of these options that deal with front-end appearances could’ve also been included in the WordPress Customizer. Still, that’s not a huge deal because many of the settings here aren’t visual. Once you configure your base theme with the WordPress Customizer and Theme Options, you can start building the rest of your website using the Divi Builder. Essentially, you’ll use the Divi Builder to create all of the content that fits within the ‘header – footer – sidebar’ framework that you choose. 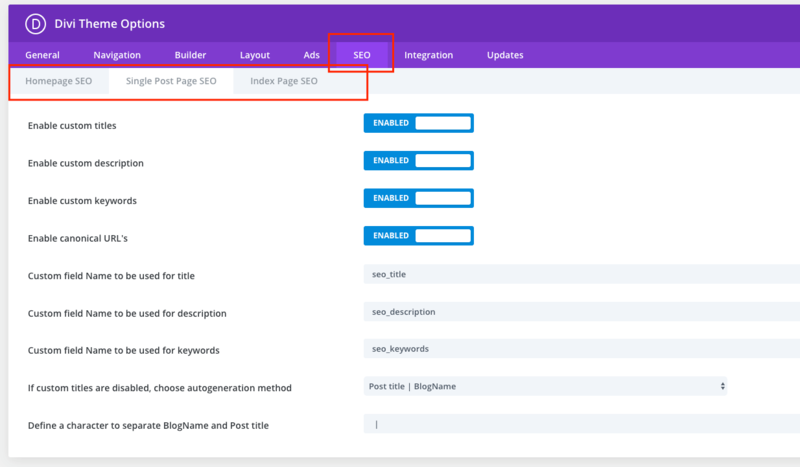 You can launch the Divi Builder by clicking the big purple Use The Divi Builder button inside any post or page. Whether you use any of the above methods, it is nice that Divi gives you various options to choose. Many page builders only offer one or the other. This is something unique that separates Divi from others. The key feature of Divi is its drag and drop builder. Building layouts are easy and fast, making it ideal to create mockups and wireframes, prototyping a design, and creating the website itself. Whether you build from the frontend or backend, the Divi builder is intuitive. It’s very straight-forward to learn and can be used by non-developers to create beautiful websites. As for developers like myself, we can customize it with code (CSS styling). 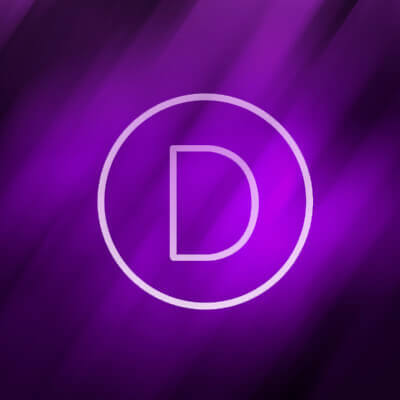 Want to test drive Divi yourself? Click on the button below to try it out. The modules can be customized with standard settings or enhanced with CSS. What’s cool about Divi is, you will never need to start your site from scratch. Divi includes dozens of premade layouts to help you get started. 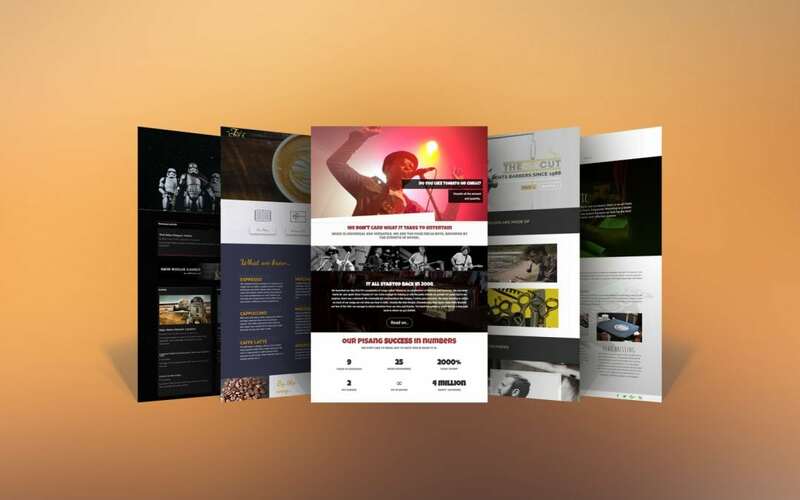 These layouts include blogs, shops, homepages, landing pages, splash page, about pages, maintenance, coming soon, project, portfolio, contact, case studies, creative agency, product features, and more. You can also craft your own layouts or upload layouts that others designers have created. Customization wise, the sky is the limit! Perform a/b tests to improve your site’s conversions. See stats on each test to help you choose the best design (colors, text size, font-weight, etc). This is great for calls to action, sign up forms, or anything you want users to click on. I must say, this is my favourite Divi feature! If you are developing a result-driven website, you will thank Divi for this. As you can see above, the ‘Call To Action 1’ & ‘Call To Action 2’ are the same buttons. We can view the stats of the split to see which variation is performing the best out of the 2. Is the Divi Theme SEO friendly? Absolutely! Divi is 100% SEO friendly. In the theme options, it includes all important SEO features a WordPress site should have. A few features that make Divi SEO friendly are the presence of schema markup, better site structure, canonical URL feature, and features to add meta titles and descriptions etc. In fact, you wouldn’t even need Yoast SEO plugin to add breadcrumbs. In Divi Yoast breadcrumbs can be overridden with the Divi breadcrumbs module which doesn’t need Yoast to pull the breadcrumbs data. With Divi, you can have your own breadcrumbs and customize the look of it. (You can, of course, choose to use Yoast SEO default settings if you are already using previously). Elegant Themes have schema markups that let search engines like Google understand what your business/blog is about and can potentially rank better. One thing is for sure, Divi uses shortcodes to display your design elements and to style your writing. As search engines are getting smarter, shortcodes do not affect rankings in any way. Another essential Divi feature that you’re unlikely to find in other themes is the Divi Role Editor. Why is this feature important? Having control over which user gets access to what feature is very essential because you wouldn’t like your guest contributors to mess up with your posts or someone change something you are already running split testing campaigns. This is great for protecting your sharp design from anyone with access to the backend. By now, you should agree that Divi is an amazing WordPress theme. As an awesome theme, it can still be expanded through plugins. While any theme can make use of third-party plugins, Divi is special in that there are tons of plugins made specifically for it. There’s a huge third-party ecosystem for support and Divi add-ons. A big plus! The community within the Divi space is massive. Divi developers always find ways to enhance the core theme features. There are many Divi-related sites out there that provide tutorials and support to the community. Once you join, you will never turn back! price: how much does the divi theme cost? Divi is a product of Elegant Themes. So when you make the purchase, not only you get Divi, you will get 86 other pre-built themes and 6 plugins. Elegant Theme priced their membership at $89 annually. There is a lifetime membership plan which cost $249. You pay it once, it gives you lifetime access to the theme, plugins, support, and all future updates. If you are tight on budget, you can start with the annual plan first. I personally purchased the lifetime plan because I know this investment will be my bread and butter of my business. I might be biased, but it’s definitely bang-for-the-buck, you hardly find anything better than Divi and the Elegant Themes membership. 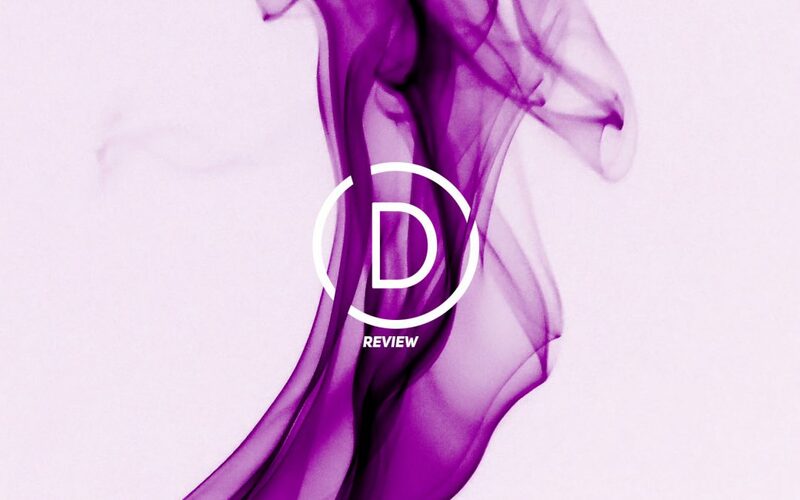 Just so you know I truly believe Divi is the solution of all your web design problems. The value of you getting from this purchase is thousand times the price. So buy with confidence. If you sign up from my link, I will receive a small commission for recommending this theme. Click on the button below to get to their landing page. Okay, let us wrap this review up. Divi is an undeniably powerful multipurpose theme in the WordPress market. 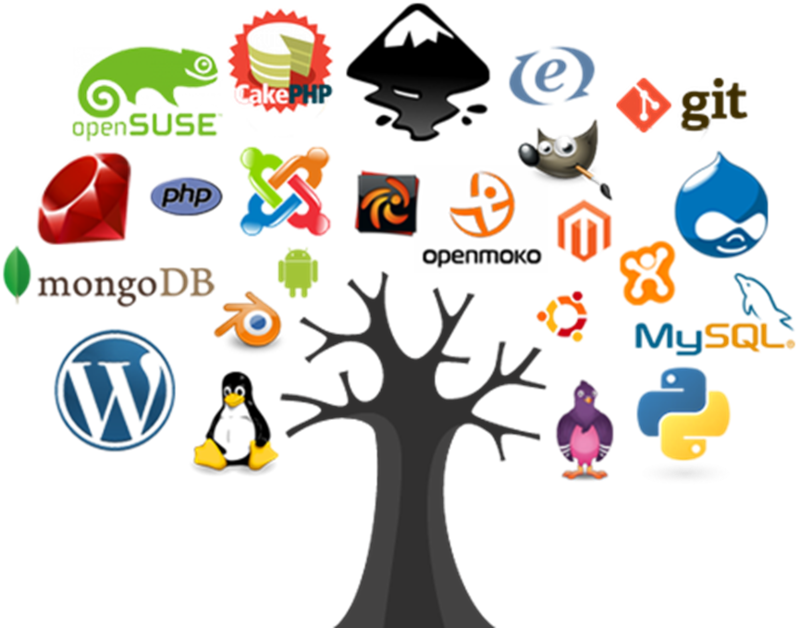 It can easily create ANY kind of website without you needing to know how to code. If you know basic HTML and CSS, that is a bonus. Divi is the best framework to start with if you are a beginner. Give it a few weeks, you can master its features and build awesome websites and landing pages in no time. If you plan to start freelancing with web design, Divi is your answer. Hands down. Because it can create anything from a simple website to a complex type of site, you name it. So in conclusion, I highly recommend Divi for those who are new to web design, freelancers, seasoned developers or even those who are using other WordPress page builders and currently ‘struggling’. Thank you for your time and I really appreciate you reading up to this point. I truly hope you enjoyed my Divi Theme review. If you have any questions or inquiries, feel free to comment below and chat! Roquepress is a result-driven and technologically advanced web agency which aims at providing the most astonishing services in the fields of website design, web development, and e-commerce in Singapore. 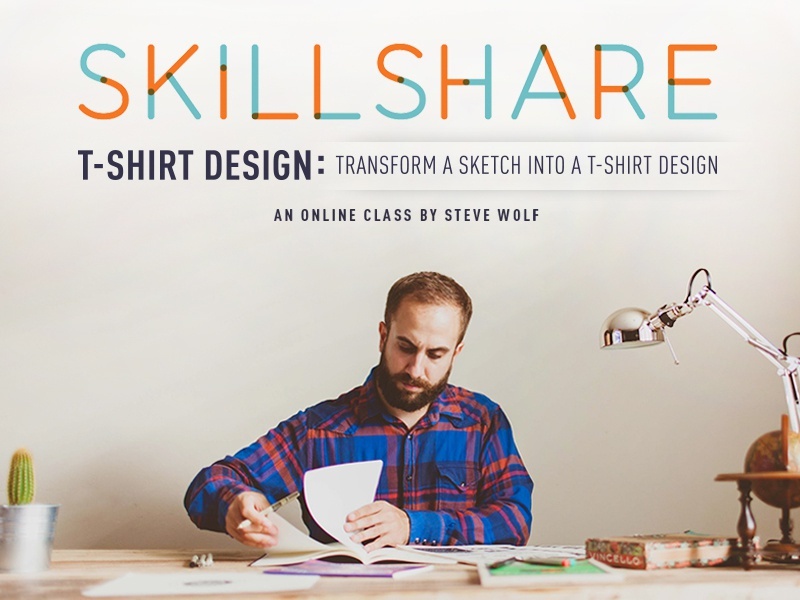 Skillshare offers more than 18,000 video courses covering pretty much any skill. It isn’t important if you work a 9 to 5 job and simply need to learn some new skills that your boss recommended during the yearly performance review, or, if you want to start a side hustle of building websites but need specialist guidance to help improve your understanding of how to advertise your services online. Skillshare is perfect for entrepreneurs who want to improve their skills: whether creative skills, business skills, marketing skills, or otherwise. They also have quite a selection on Internet Marketing and design, and web development, and other things. Most classes are one hour or less, which makes learning a skill easy and convenient. All courses are self-guided, so you can complete the classes on your own time. In addition to self-guided classes, you can also participate in projects that reinforce the class materials. If you prefer to learn in a group or want some additional accountability to ensure you finish a course, Skillshare offers workshops to interact with your teacher and fellow classmates. Some of the workshops include learning how to boost your Instagram followers by 1,000 followers. You can even take a productivity workshop that will help you maximize your time at your day job or side hustle. How Much Does Skillshare Cost? Quite a few Skillshare courses are offered free of charge, however, you’ll have to pay a monthly subscription to receive unlimited use of all 18,000+ courses, jobs, and workshops. As a faithful Well Kept Wallet prepared, you receive two FREE weeks of membership to get complete access to all 18,000+ courses. You will enjoy all the benefits of Skillshare Premium. Being a premium member lets you watch the classes offline, without ads (which the free classes have), and enroll in as many courses as you can possibly watch. I still think Skillshare is a valuable place to get inexpensive and high-quality education. In my opinion, their 60-day free trial is still one of the best deals online for free online business classes. Many of the courses are university-equivalent courses (in my opinion), so $100 to access thousands of courses for one year in comparison to $1000 to access one University course for 8-16 weeks is a MEGA DEAL! 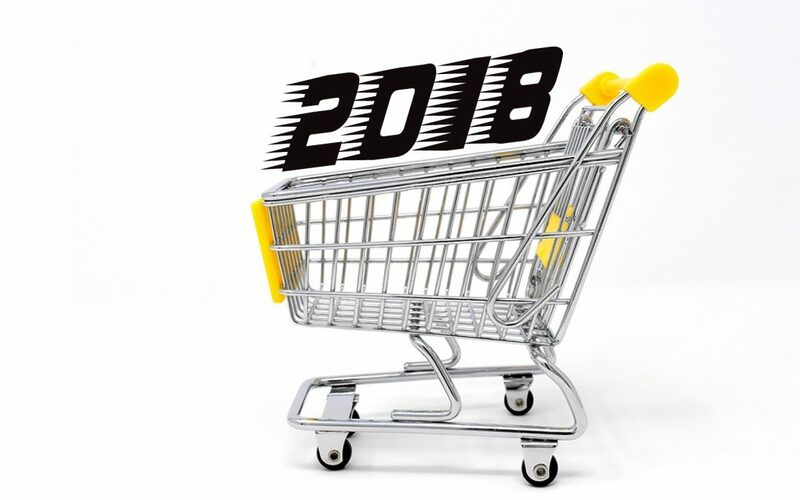 How Much Does an eCommerce Website Cost in 2018? How to Choose the Best E-commerce Platform for Startups? E-commerce platform is an essential topic for entrepreneur and businesses want to sell on the Internet. We will be discussing the tips you need to choose the right service to host your store. 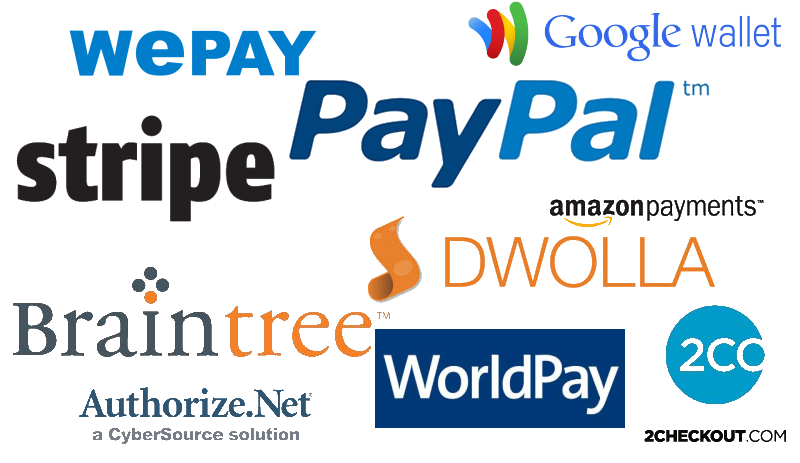 What can a good e-commerce platform offer? Pay special attention to the elements that can help you improve the shopping experience of your users and, as a result, increase your sales. Before choosing your e-commerce platform, find out about the proposed support service and the average response time for each request. This kind of information can be found within e-commerce owner groups and on claim sites. Do not forget to do this market research because you will need adequate support when you encounter problems related to your virtual store. 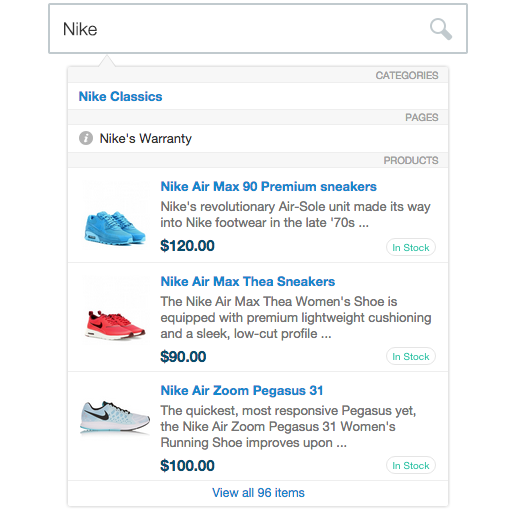 The user can find your store through an ad, when searching for a particular product or go to your site’s homepage after an indication from a friend and messages on social networks. 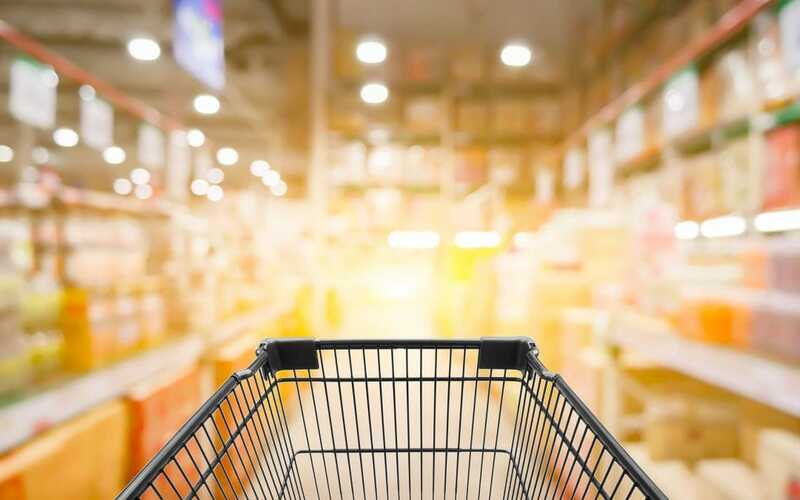 Whatever the trajectory of this consumer, search procedures must be intuitive so that he can filter the products according to his interest and know the options available in your store and make a well-informed purchase. 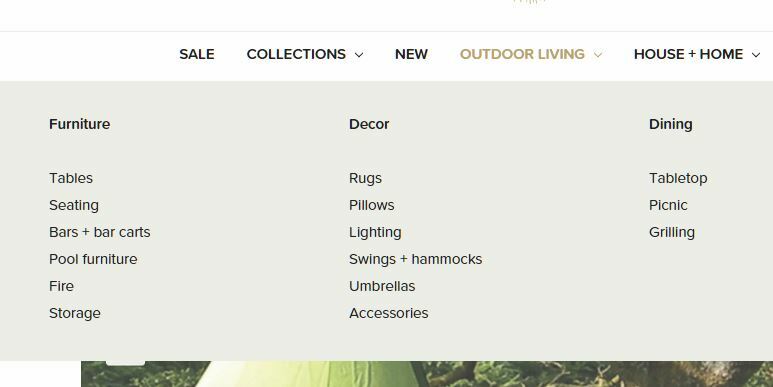 Another feature that favors visitor navigation is the distribution of products by category. In the case of an online clothing store, it is much easier for consumers to find, for example, a dress if the items are put together in a specific menu, instead of having to look at all the items in the store. This situation gets worse if the user purchases a mobile phone. Most people choose to buy online under the option of shopping without leaving home, work or transit, saving time, avoiding waiting in the stores and run away queues at the time of payment. 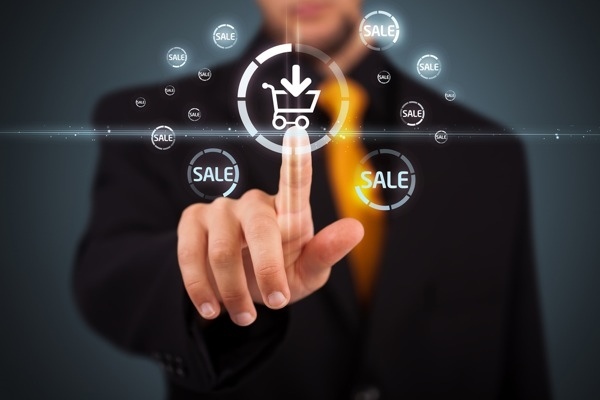 The purchase process of your e-commerce must be automated and simple so that the buyer makes his purchase quickly and be distracted and eventually abandon the product. This feature is not only useful for providing a complete shopping experience for customers, but it also increases your average shopping cart. In other words, it’s a win-win relationship, where the customer wins, because he can discover other items that add value to the product he’s already purchased, and you Earn too because you have the opportunity to make more sales. To be spotted by new customers, your e-commerce must be at the top of organic search results, since 33% of people click on the first page of the results list. 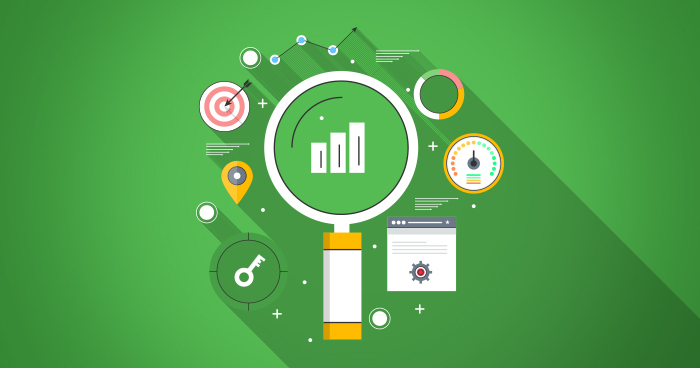 This means a continuous optimization work that “shows” search engines that the content on your page is relevant to the thousands of users who search every day. This job will be easier if your platform already has basic SEO tools. 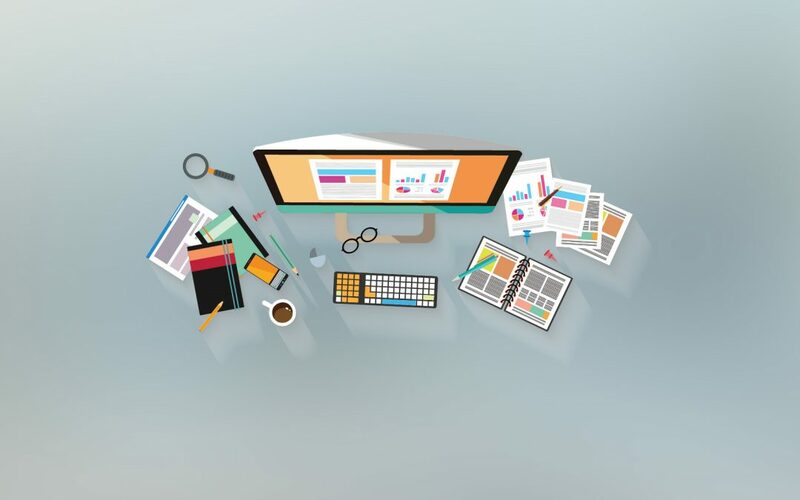 In addition to an attractive visual, your online store must offer text formatting options, easy-to-use URLs, and easy integration with tools such as Google Analytics. Email marketing is still the simplest and cheapest way to develop your relationship with customers. Another idea that can help you increase your sales over the long term is to offer discounts to people who are making new registrations, as these people can receive quality content until they feel comfortable buy something in your store. Sometimes the customer wants to buy a product, but the purchase exceeds the allowed threshold for the card. The same goes for stores that only accept cash payment. So make sure your buyer has as many payment options as possible, so you do not lose a conversion because you do not want to offer a payment method. What are the types of e-commerce platform? Open source platforms are open source systems whose functionality and layouts can be modified according to the needs of the merchant. According to this model, there are no license fees or monthly expenses, which is good for the entrepreneur who does not have to invest a lot of money. 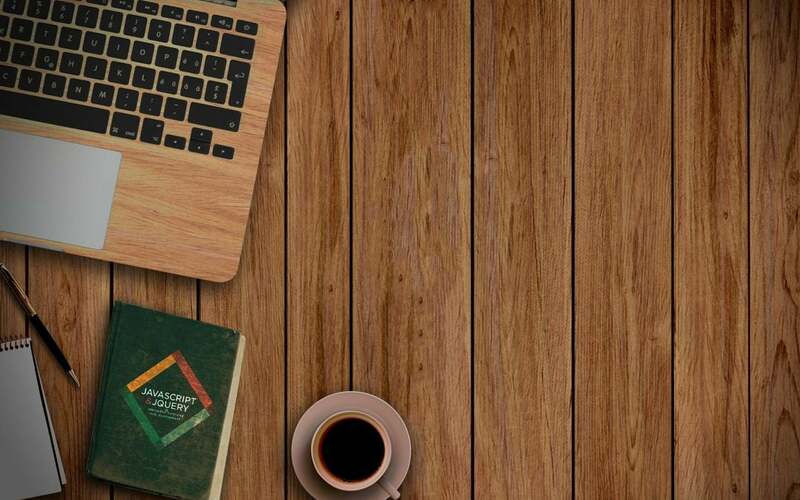 However, to get the most out of these platforms, you need to have programming skills. While the non-free platform works unlike the open source system, that is, the entrepreneur does not have access to the source code of his page and can only customize what the platform allows, usually features related to the visual of the page. 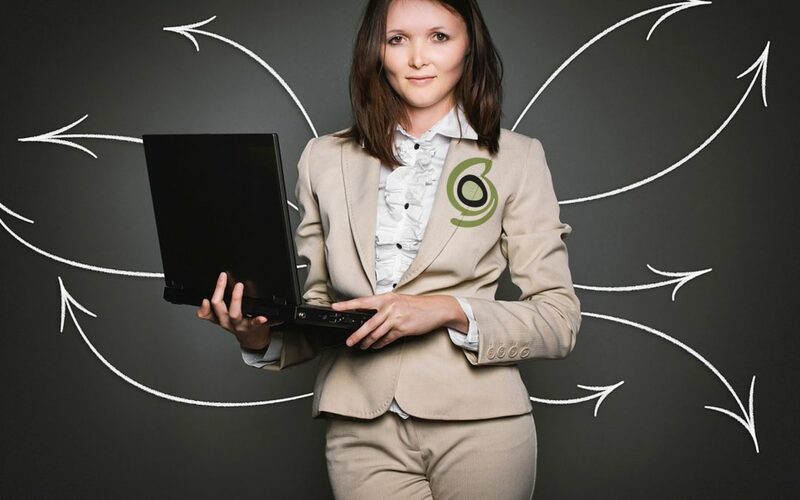 Despite this limitation, this is the best option for novice entrepreneurs because the platform supports the entire technical part of your e-commerce and you can focus on more practical issues, such as inventory management. In the case of a licensed e-commerce platform, the entrepreneur/company buys a license to use the source code developed by others. This is the best option for companies that have a team with technical knowledge to support the construction and maintenance of the virtual store. The best platform out of all my pick, WooCommerce is an open source plugin that allows you to turn a website, developed on WordPress, into an online store with an easy-to-use interface (and navigate!) One of the main advantages of WooCommerce is that the virtual store and all data are yours since you do not use a third-party platform to make your products available. I have developed a marketpalce for Stock VR 360 Videos as part of my initial project with the current company I’m working for. Magento is the most widely used open source platform for e-commerce in the world, with more than 260,000 stores published. It offers a more robust service than its competitors because it allows the personalization of all elements of your e-commerce, which ensures the absence of other stores like yours. However, it is not very recommended for entrepreneurs with no technical knowledge, as it has many features that can be confusing for those who have no experience in creating online stores. A rising popular e-commerce platform in my opinion, Shopify is easily customizable for different business purposes. It offers customization options for your store, integration with varying methods of payment, and can also be used to create a store on Facebook. You will have access to a free trial period, ideal to know if the service suits you. You can better learn about e-commerce platform by researching competitor’s portfolios. This will allow you to identify the critical features offered and how they can be used to enhance your buyer’s experience. Feel free to give your inputs on the comments below of what you think about e-commerce platforms and its unique functionalities. Choosing the right web hosting service is the very first step for those who want to build a new website. If you do not know where to start, finding one for the right price with the right set of features is close to an impossible mission. This is one of the most respected web hosting service providers on the market. 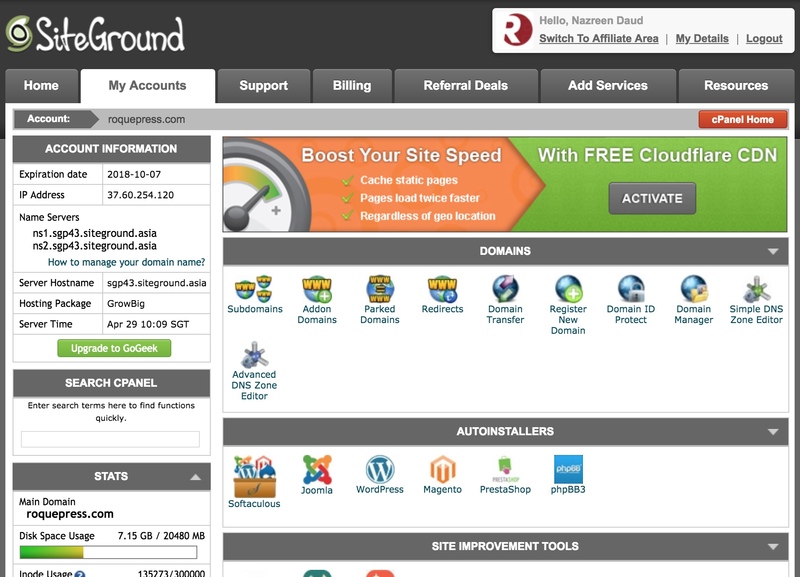 SiteGround is an affordable web-shared hosting plan. 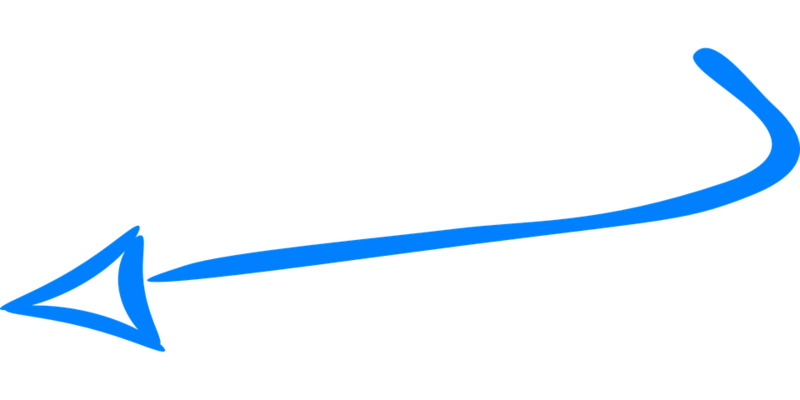 This plan costs $3.95 per month, supports a domain to be registered for free, an unlimited amount of web space and traffic, as well as an unlimited number of sub domains. It also allows freedom for unlimited FTP accounts with brilliant FTP management and unlimited MySQL databases. 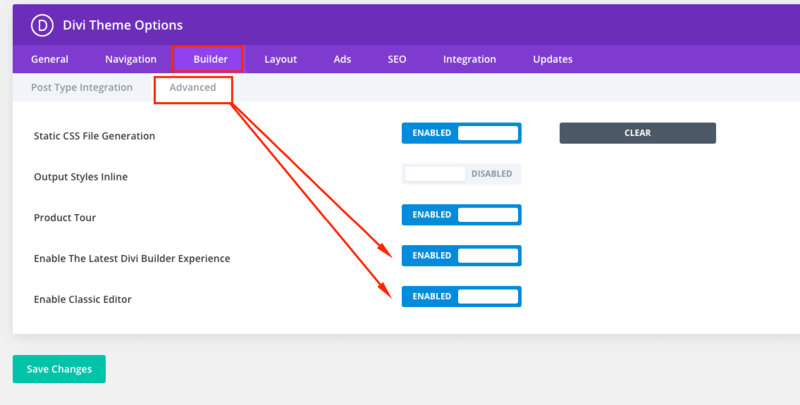 After registering for an account with SiteGround, you will be presented with the configuration wizard. SiteGround is proud of its in-house site configuration tool that supports a variety of blogs and CMS platforms, as well as a multitude of shopping carts and e-commerce solutions. 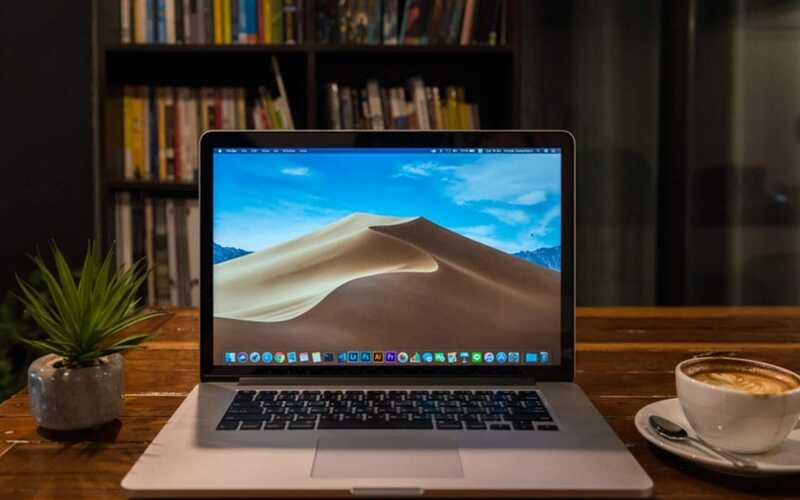 In addition to speeding up the initial process of setting up a website (especially, WordPress), allowing SiteGround to install the appropriate blogging software automatically brings another discrete benefit – it also updates the software/platform automatically. CPanel is a highly acclaimed private control panel web hosting that provides its users with the tools necessary to manage the hosting of an active website. Many web hosting services will pay extra for Cpanel; some do not even offer it. SiteGround offers for free, even with their entry-level hosting plan – and that is a blessing. 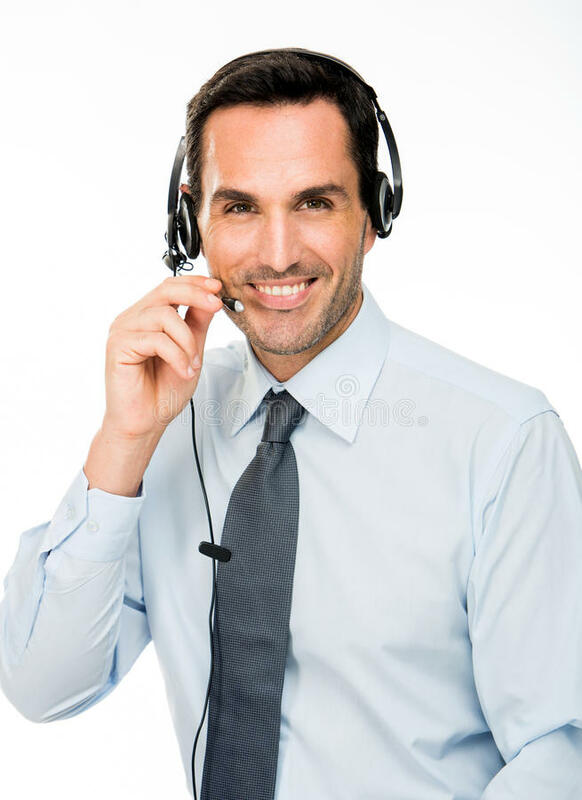 And if you still have unanswered questions, Site Ground’s customer support team is available all around the clock, every day of the year through their ticketing system, by phone or by live chat. It is common knowledge that shared accommodation is often slow. SiteGround curbs this issue by having 3 data centers on three different continents (North America, Europe and Asia-Pacific). This allows your website to load faster. They limit disk space across all their shared plans – instead of databases or domains. This is a well-known web host with 100% uptime. DreamHost is an award-winning company, and one of the oldest hosting companies on the market, so they are true pros when it comes to providing you with quality web hosting with loads of benefits, features and features. This service offers shared hosting, VPS and dedicated subscriptions with a 14-day free trial period so you can explore what DreamHost has to offer before diving head-first. 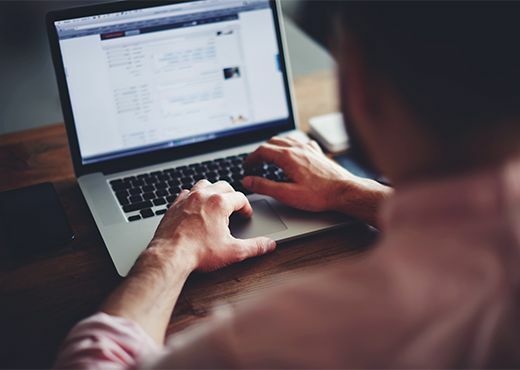 Many hosts offer unlimited features, and DreamHost is no exception – you will not have a limit on bandwidth, space, e-mail accounts, hosted domains, MySQL database 5 and lots of other options. It’s already a lot of positives, and it’s just the beginning. 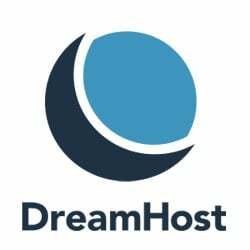 Other interesting technical features at DreamHost are free domain registration, compatibility with many code languages (PHP5, Perl, Python, etc. ), daily statistics, one-click installation of modules, platforms and various solutions, etc. You’ll also get $100 credit for promotional campaigns with Google AdWords. The most interesting of all the benefits is that DreamHost offers a guaranteed uptime of 100%. Just that, it beats all web hosting companies or almost, but it’s a hell of responsibility on their shoulders. The majority of DreamHost users report a fluid and intuitive experience with clear navigation menus, available help buttons, and precise instructions. Technical support at DreamHost is perfect for advanced users, but not for novices. They get points for their Wiki and very comprehensive discussion forums, as well as a very active blog and Twitter feed. They do not offer telephone support or chat, and this is a disadvantage. This can be frustrating, especially when you have a problem. However, they are committed to responding to your emails within 24 hours, and many users are happy with the technical support of DreamHost support. 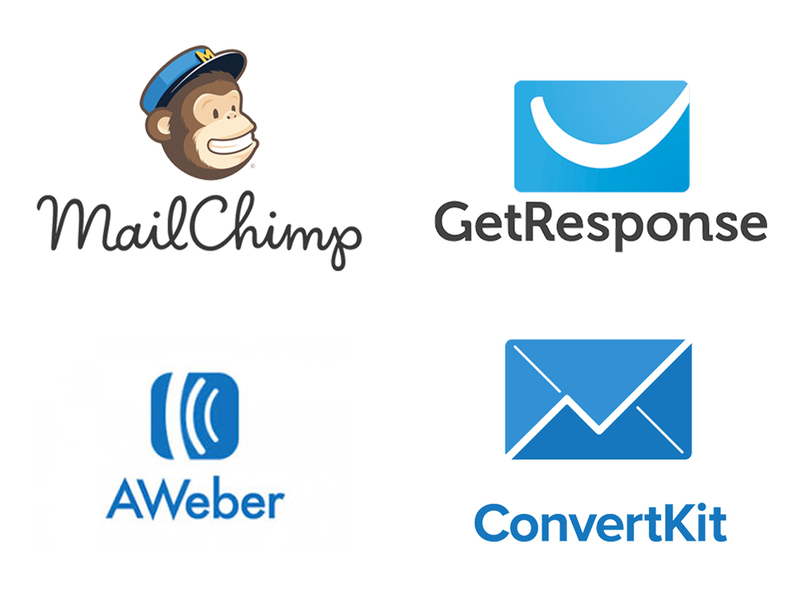 Many hosting companies have a subscription type for new accounts, and one for renewals. 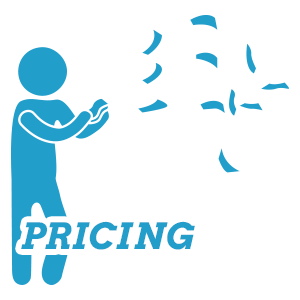 DreamHost is no exception but offers discounts for contracts of up to 10 years. Their shared subscription does not provide an eCommerce solution, so you’ll have to use its CafeCommerce for $30 a month. If your site is experiencing significant growth, their subscriptions with VPS and dedicated servers will allow you not to change host. Plus, you can do a free trial for 97 days. On the other hand, if you cancel your subscription after these 97 days, you will still have to pay the “free” domain. 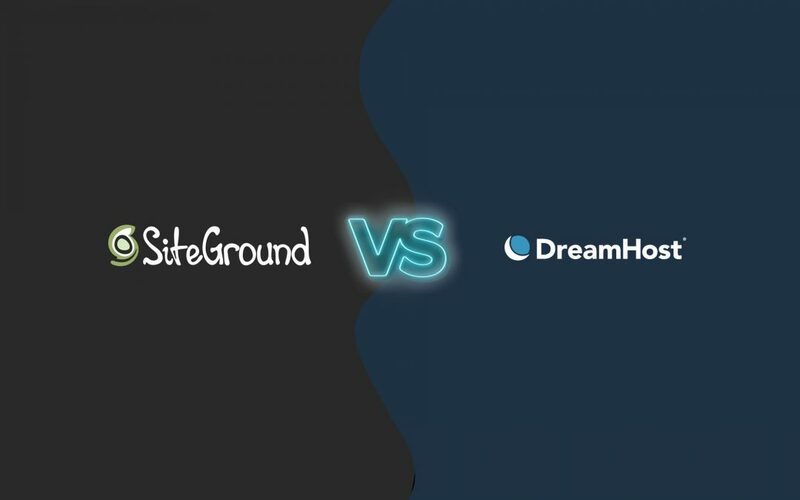 If you are looking for a reliable web host with a big presence on the web Siteground is a perfect option, DreamHost is also a viable option because this site is hosted on Siteground platform. You will be disappointed if no one is on the phone or chat in case you need quick support for Dreamhost. SiteGround is proving to be one of the best website hosts available today, with their brilliant customer support and a superb range of features. And it’s affordable too – you can start with just $ 3.95 a month with no setup fees and free domain registration. I can’t emphasize enough that SiteGround, the hosting company that I used for all my clients, have one of the best customer services to date. To those who are still sitting on the fence, read on..
For March 2018 itself, SiteGround has a collective 30 full 5-star rating on their customer services reps. What does that tell us? They are simply awesome guys! Stunning – really helpful, ultra-polite – very happy indeed! Support is one of the crucial factor I signed up for SiteGround Hosting. I am not afraid to recommend SiteGround because I know my clients or readers are safe in their hands. Each of their customer service reps takes ownership of their cases. Something you might find lacking from other hosting companies. 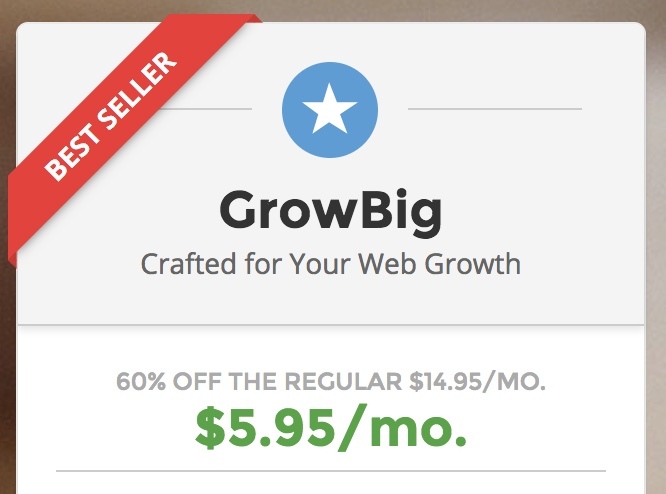 At only $5.95/month, I use the GrowBig account (which I personally think is awesome enough) and already I felt like my sites are all taken care of. The reason why I said so is that of their professionalism in the hosting web space. Each representative is well-trained and groomed to serve. You will feel a sense of belonging when you signed for SiteGround. Being an affiliate for SiteGround, I highly recommend them to other hosting companies. I only promote a product if I truly believe its perks and benefits to end users. I have used Hostgator and BeyondHosting before. Nothing beats the hell out of SiteGround. That’s how confident I am. In my personal opinion, SiteGround customer service excellence has improved its public persona and definitely strengthens its brand. They have solidified its brand in the minds of those searching for their products, services and information. Nuff said! If you feel convinced from my post, I would appreciate if you make the purchase via my affiliate link. I am glad to assist you in the process of signing up. Check out Step by step process on signing up for SiteGround. Have a great day folks! Laters!